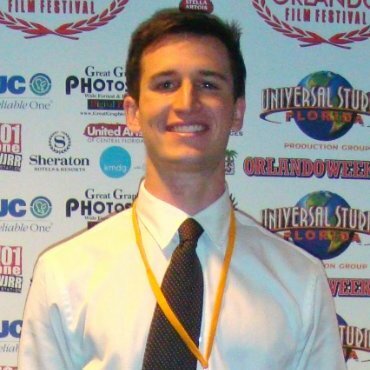 A graduate of the Department of Film, Television & Theatre at the University of Notre Dame, Marty now lives in Los Angeles, where he is pursuing a career in the entertainment industry. 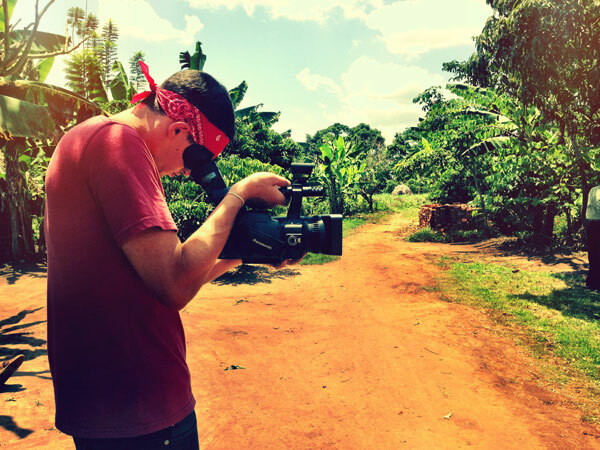 As a producer/director, his filmmaking credits include The Lost Pastime and King of the Park. As an actor, Marty has appeared in the films Jekyll Island and Fields of Valor: The Civil War and played a mobster on the television series Mobsters. 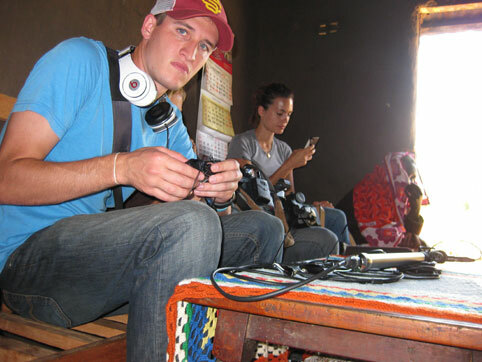 He spent three and a half weeks in Sub-Saharan Africa as part of the crew filming and recording sound for the documentary. In addition, Marty contributed to the footage of Shadrack filmed and recorded in Southern California. Marty has worked as a Production Assistant at CBS Television Studios in Hollywood, CA where he worked on popular television series, including The Odd Couple and Extant, and is presently employed at the NFL Network.